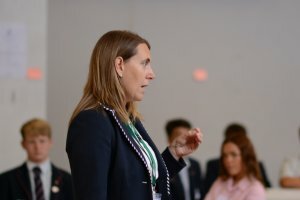 Year 11 pupils have benefited from a head start to their GCSE preparations following a dedicated day of study skills and revision techniques. Thornton yesterday (Tuesday 11 September) held a ‘Growth Mindset’ event which encouraged Year 11 pupils to challenge the way they prepare for their upcoming exams. Sue O’Leary-Hall, the Founder and Academic Director of regional educational specialists, Thesan Coaching and Training, led the session. 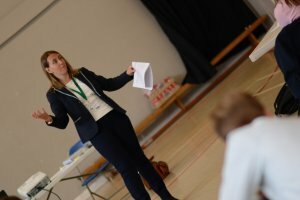 Sue, who has 20 years’ experience as an outstanding teacher and senior leader, encouraged pupils to prepare for their exams as if it’s a marathon and not a sprint. 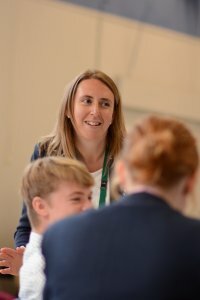 Pupils were also taught effective revision techniques and approaches to independent learning alongside how to manage stress and keep calm at pivotal moments. The school also invited parents to participate in a tailored session on how they can help ensure their children are as well prepared as possible to conquer the exam season challenge. 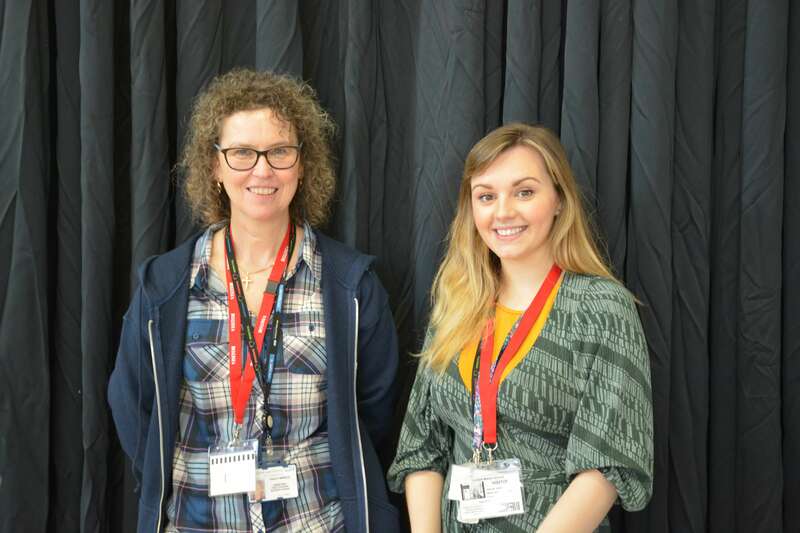 Elsewhere, Thesan and Cundall Manor School have been working in partnership to help raise awareness of the importance of well-being across the school community. Dr Emma Dixon, a Consultant Clinical Psychologist with 20 years’ experience of working in Child and Adolescent Mental Health Services (CAMHS), has been on hand to help promote self-care and emotional well-being and to help pupils reflect on their self-awareness and put in place strategies to cope with stress and to help develop their resilience. From Autumn 2020, Health Education (including a special focus on mental health, well-being and resilience) will be a statutory requirement in all primary and secondary schools in England. 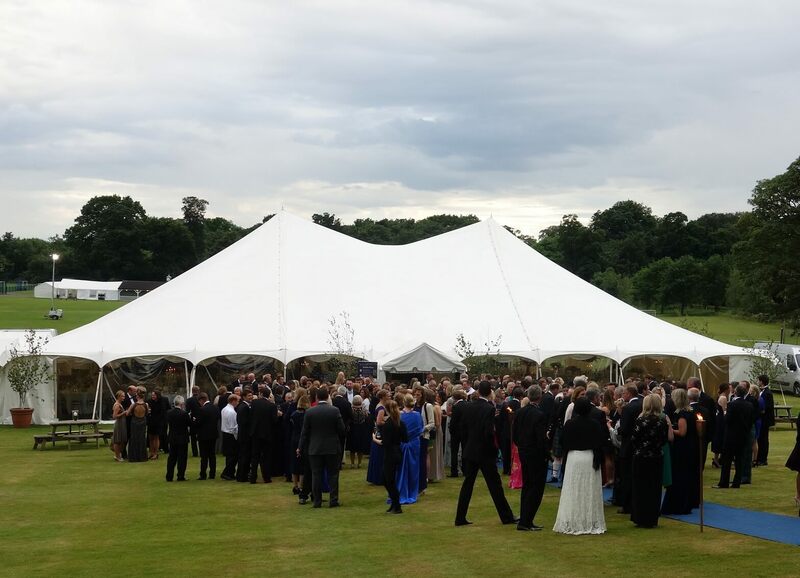 Cundall Manor is already leading the field in this area by providing specialist training for all senior school staff at the start of term through Thesan Coaching and Training. 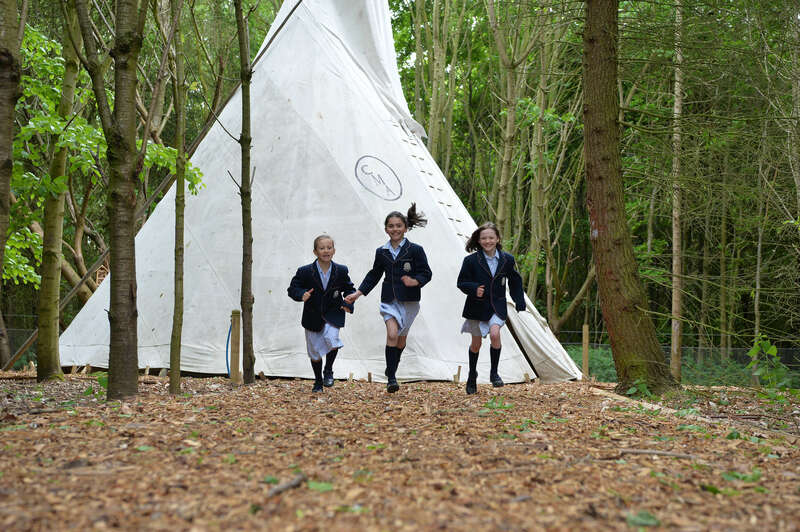 The ‘Supporting Pupil’s Emotional Health and Well-Being’ bespoke training session draws on the latest psychological research, as well as being specifically tailored to enable staff to support individual pupils at the school.